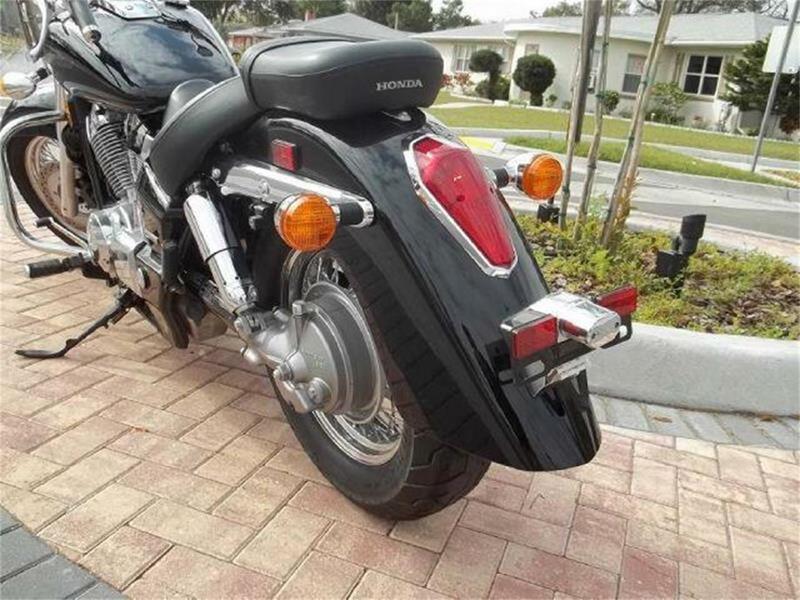 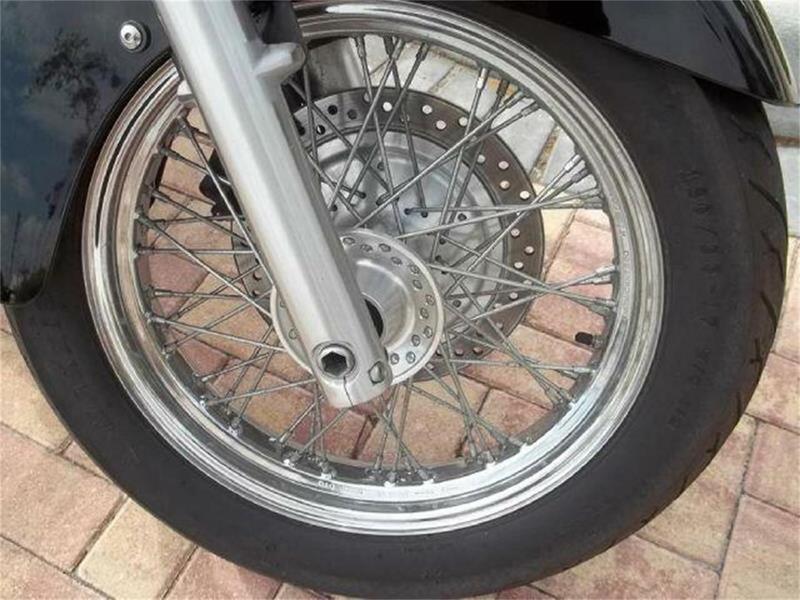 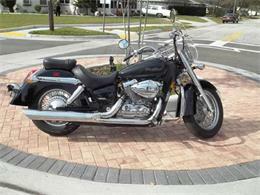 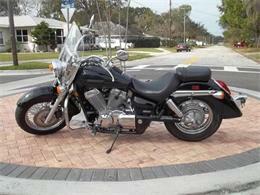 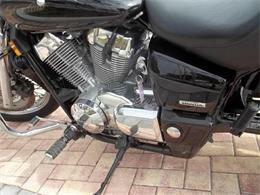 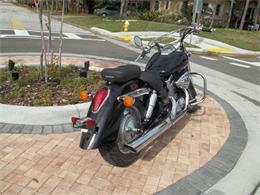 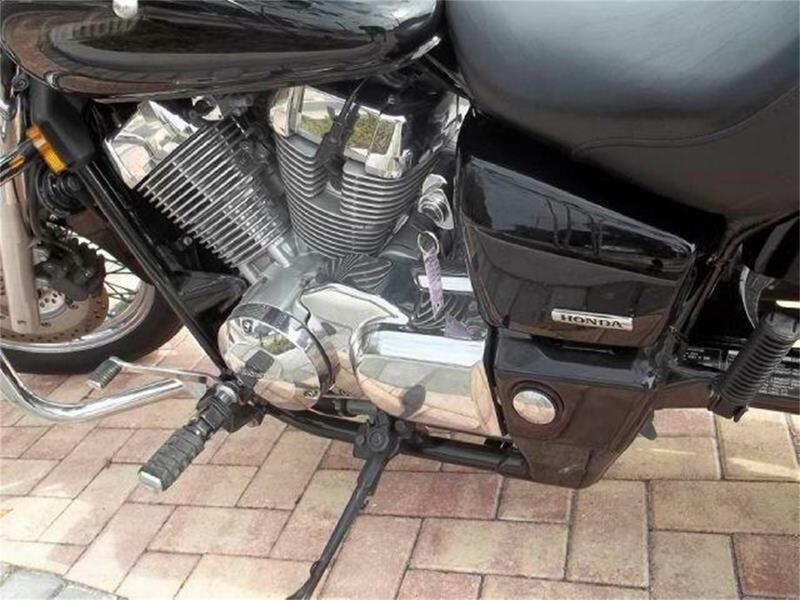 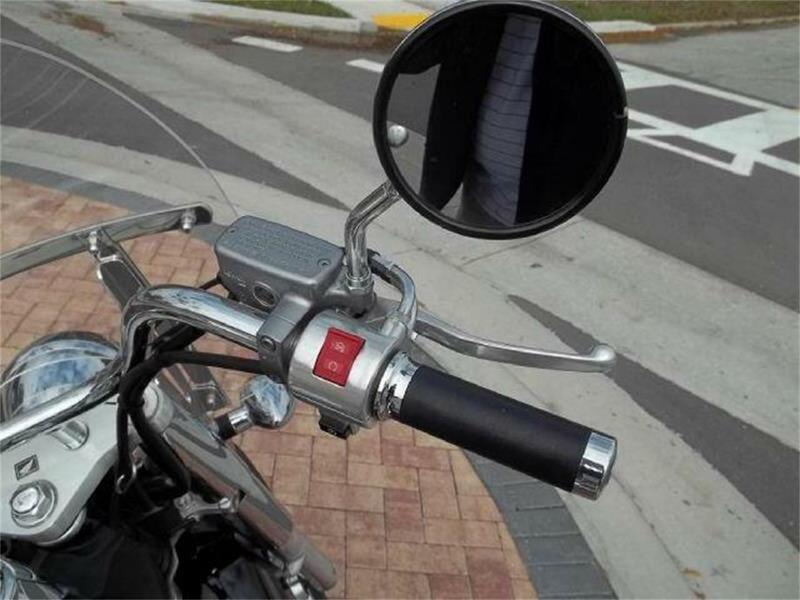 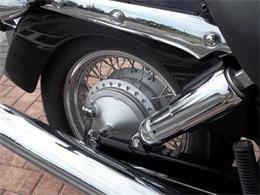 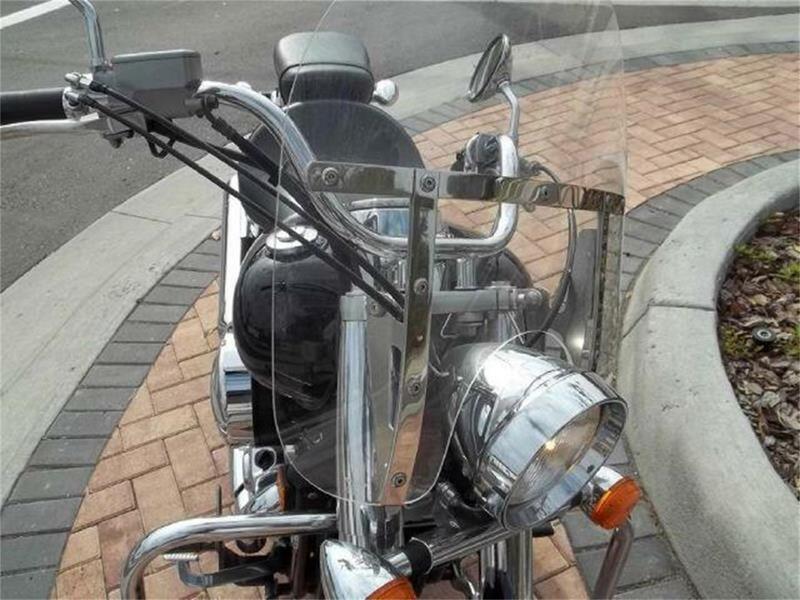 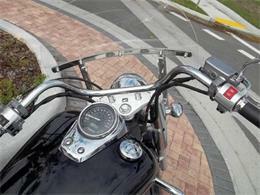 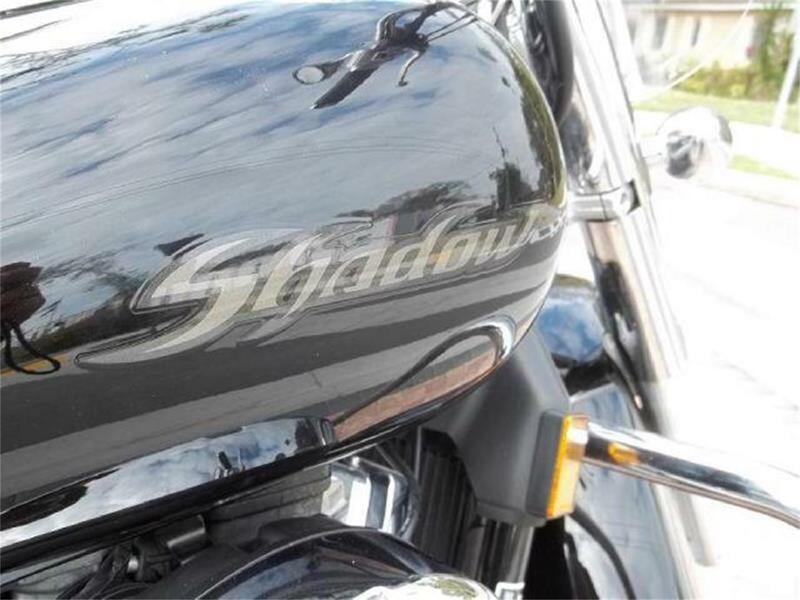 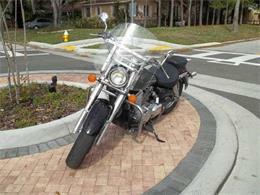 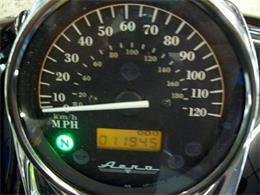 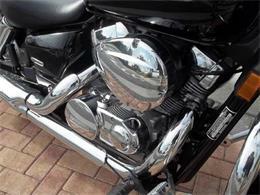 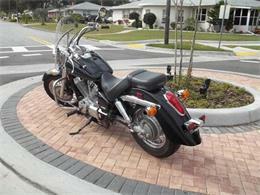 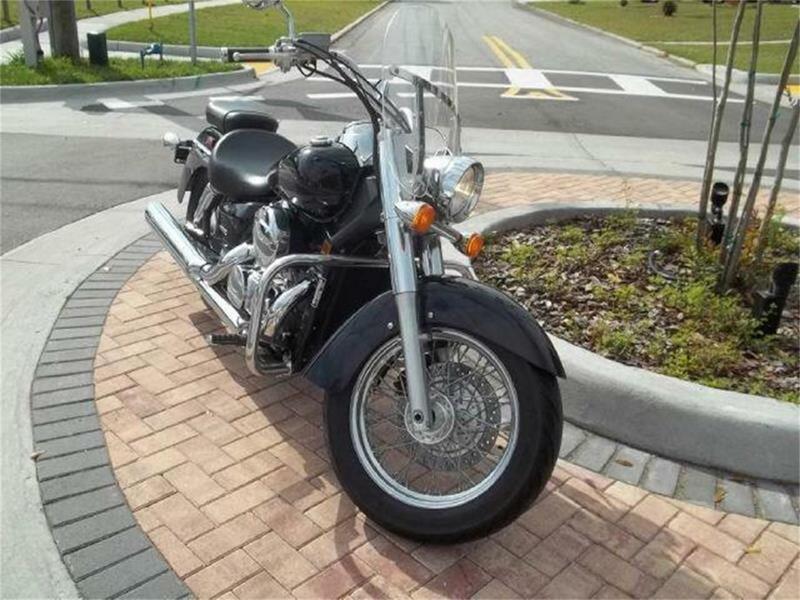 2006 Honda Shadow Aero Motorcycle for Sale. 11K miles. 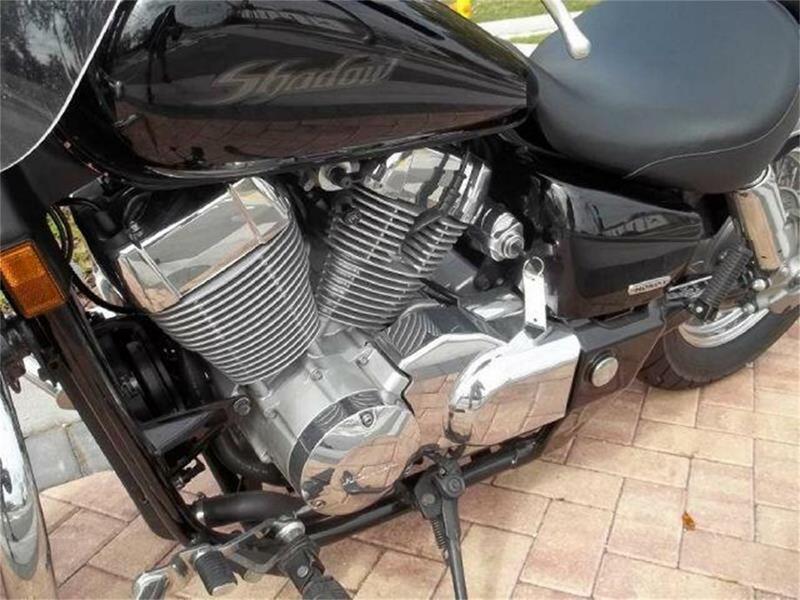 750cc liquid cooled V-Twin, 5 speed wide ratio transmission, shaft drive, adjustable rear shocks, traditional spoke wheels, drilled brake rotor, 3.7 gallon fuel tank, crash bar, windshield. Unique Retro styling and a great ride! Hi, I'm interested in your 2006 Honda Motorcycle listed for sale on ClassicCars.com for $5,500.00.